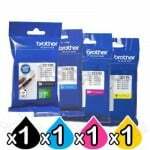 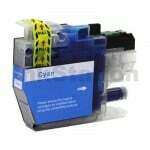 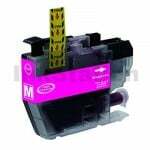 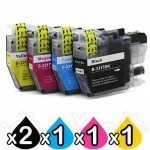 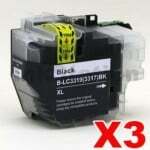 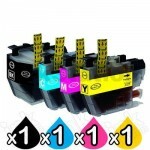 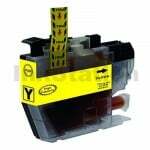 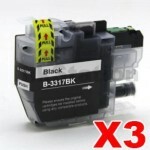 Buy Our Cartridges for Brother MFCJ6930DW Printers at Best Price. Your Brother MFCJ6930DW Printers cartridge is dispatch on the same day from warehouse from Melbourne, Sydney, Brisbane or Perth if order place before 3pm Mon-Fri excluding public holiday. 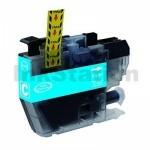 We ensure we always use the best delivery method to delivery the order to your door. 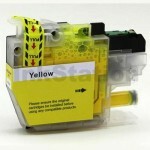 As a general guide, deliveries to major cities will take 1 to 2 days whilst it could take up to 5 days for more remote areas. 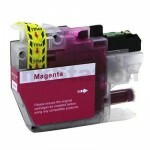 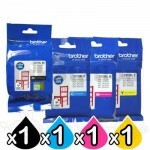 Our Cartridges for Brother MFCJ6930DW Printers are cover by a full manufacturers warranty! 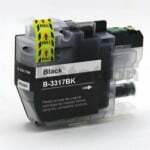 If your product is faulty, please check with us to organise a replacement or refund. 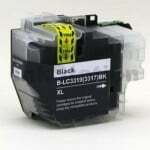 See our warranty page for full details.